Buying a house is a significant investment. 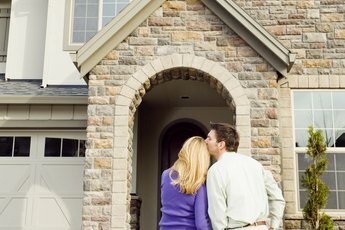 Buying a house is one of the biggest and most expensive decisions for a young married couple. 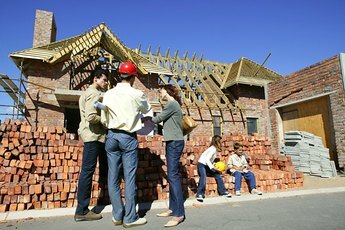 There are pros and cons when it comes to either purchasing a preexisting home or building a new one, mainly based on your personal preferences and long-term plans. Think about the elements of home ownership that are most important to you, including location, size and cost. Plan how long you want to stay in an area. 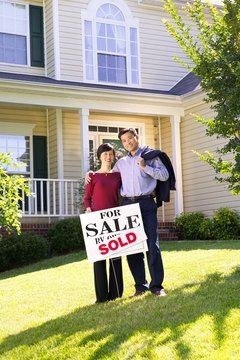 If your job or lifestyle involves moving around a lot, consider resale issues when buying a home. Typically, the newer the home, the easier the resale, so if you plan to move within a few years, a new home may be a better investment. Factor in your personal preferences. If you're thinking about buying a house, you've probably taken a look at what's on the market. Ask yourself if you’re finding desirable traits in existing homes, or if you have particular preferences that make a custom-built home the better option. Compare functionality of new homes versus resale homes. Newer homes are typically more energy efficient and are prewired for a variety of modern electronic needs, while older homes might have to be retrofitted. 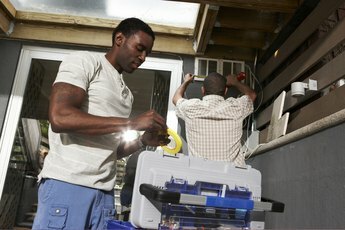 Make an honest assessment of your home improvement capabilities. If you buy an existing home, particularly one with some age to it, chances are you'll have to perform more repair and upkeep work than you would in a new home. 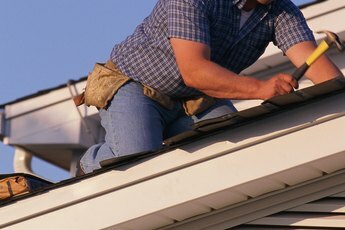 If you enjoy home improvement projects, an existing home or fixer-upper could be an enjoyable investment, and you might find older homes are better constructed in some ways than some quickly put-together new ones. Decide how important customization is to you. If you build a new tract home, you can select your own flooring, cabinetry, surfaces and wall colors. If you build a custom home, the sky is the limit in terms of style and designs. When you buy a resale home, you take what you get, and changes after-the-fact can be costly. Consider size needs. Older homes may lack the large room, storage capacity or square footage you need. On the other hand, older homes often have significant character and unique architectural designs not found in new tract housing. Tour neighborhoods to find out what you like. An existing home has mature landscaping and is likely to be home to people who have lived there for many years. You can talk to residents, get a feel for the neighborhood and ask questions about schools and other community amenities. In a brand-new housing tract, on the other hand, all the homeowners are newcomers, which allows you to be part of building a community from the ground up. Enlist the services of a licensed real estate professional if you need help selecting a home. Bankrate.com: New Home vs. Used Home – Which is for You?